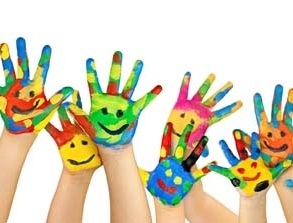 As part of our community outreach and involvement, each year we donate a portion of revenues to charities, local organizations, community projects, non-profits and causes near and dear to our hearts. 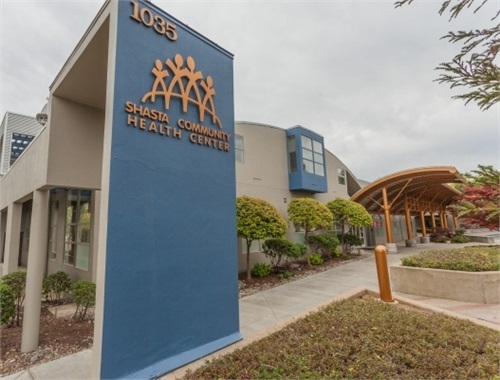 Since 1988, SCHC has been providing quality health care services to the medically underserved populations of Shasta and surrounding counties and communities. 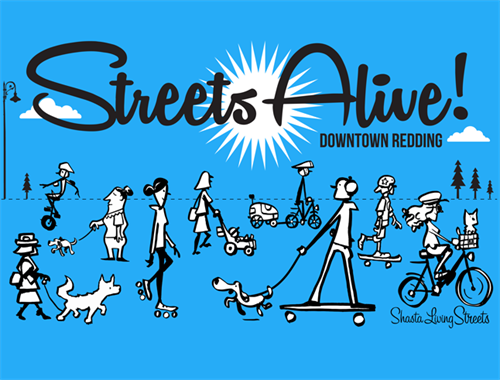 Shasta Living Streets partners with community members and leaders to build better bikeways and trails, walkable cities and vibrant public places. 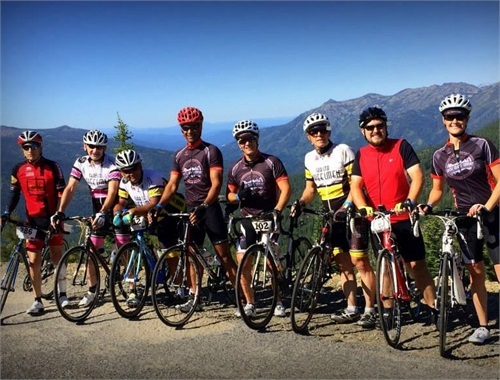 The Castle Crags Century is one of the premier annual cycling events in the North State. It is hosted by the Rotary Club of Mt. Shasta and sponsored in part by Palfini Financial. Proceeds go towards health and wellness programs in Siskiyou County. HCHWC works in partnership with our community and patients to provide everyone the health care services, education and support needed to live whole, healthy and satisfying lives. 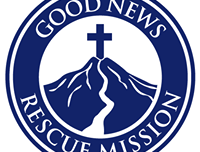 GNRM's purpose is to bring good news to the poor, homeless and needy of Shasta County. They provide emergency services (shelter, meals, clothing) and supportive services (recovery, adult education, referral services, job readiness, etc.) to achieve these ends. 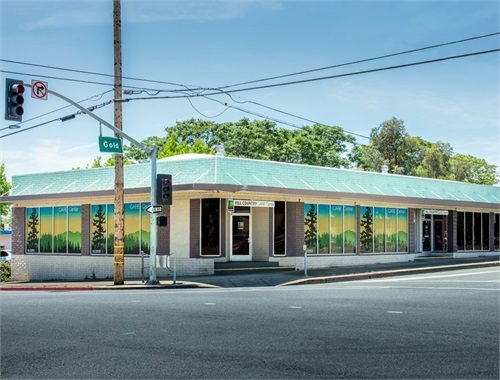 NVCSS provides low-cost or free mental health, housing, vocational and support services to individuals and families throughout the northern Sacramento Valley in order to serve the unmet needs of all people in our communities. 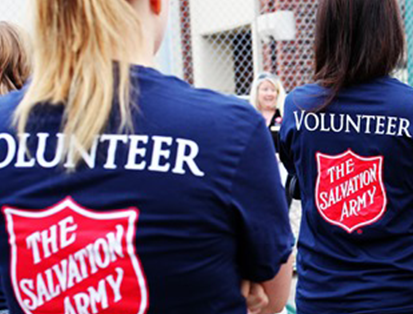 The Salvation Army is committed to doing the most good for the most people in the most need. They are the nation's largest faith-based charity and serve approximately 30 million people annually through a broad array of services. 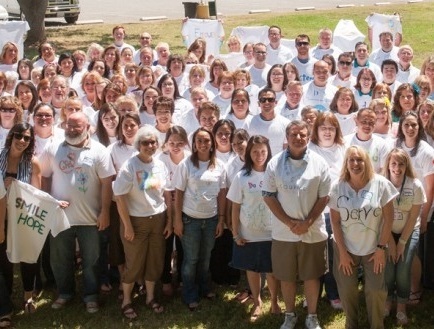 The primary mission of the Shasta Family Y is to strengthening our community. Their work focuses on three key areas to achieve this, youth development programs, healthy living initiatives and social responsibility advocacy. 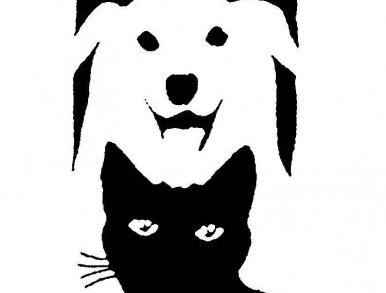 Caring for lost, homeless and abused animals in the Redding area since 1952. There are numerous ways to help, including making Haven Humane part of your Planned Giving or Estate Plan. We will gladly assist you with the details, their website has info to get you started here. 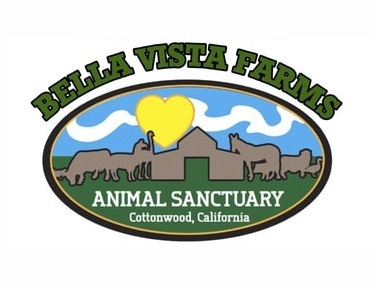 Bella Vista Farms is a 501(c)(3) non-profit animal sanctuary in operation since 1990. Animals that come to the farm remain for the duration of their lives, and now number in the hundreds. Bob and Chic Miller have dedicated their lives to the many dogs, horses, ponies, pigs, llamas, goats, cats, chickens and a one-legged turkey. 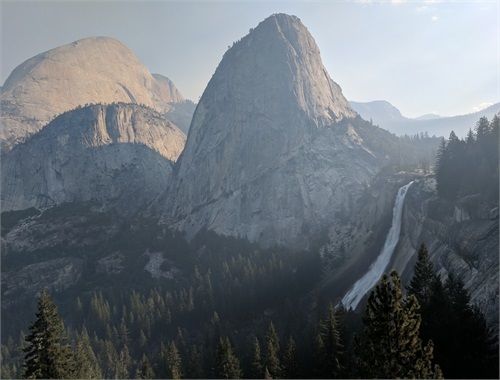 Founded by none other than John Muir in 1892, the Sierra Club is the nation's largest and most influential grassroots environmental organization. Their mission is to explore, enjoy and protect the wild places of the earth. 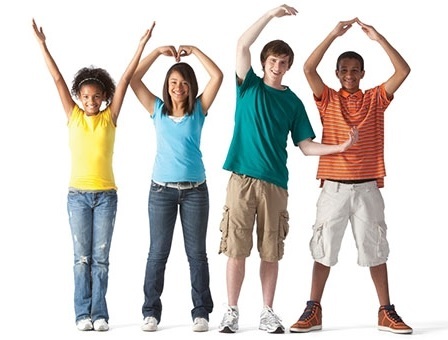 MSCRC offers a wide range of services to improve the health and wellbeing of our community, including child/youth development, parenting education, family strengthening, healthcare access, mental health prevention and senior and veteran services.